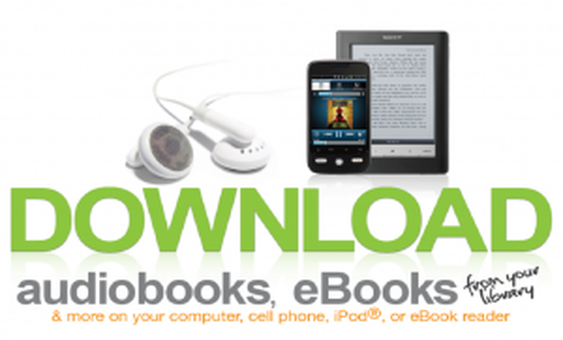 Roy R. Estle Memorial Library participates in Bridges, Iowa's eLibrary, offering eBooks and audiobooks which are available to download, free, anytime, anywhere. Library patrons have access to an abundance of titles in digital format which check out just like actual media. Any titles checked out automatically expires at the end of the lending period. And best of all, there are no late fees! To access Bridges for our library, click here.